New Zealand Prime Minister Jacinda Ardern will send her foreign minister to "confront" Turkish President Recep Tayyip Erdogan, after he showed footage from the Christchurch shooting at a campaign rally and said that if New Zealand doesn't properly punish the attacker, Turkey will make him "pay one way or another," reports Reuters. 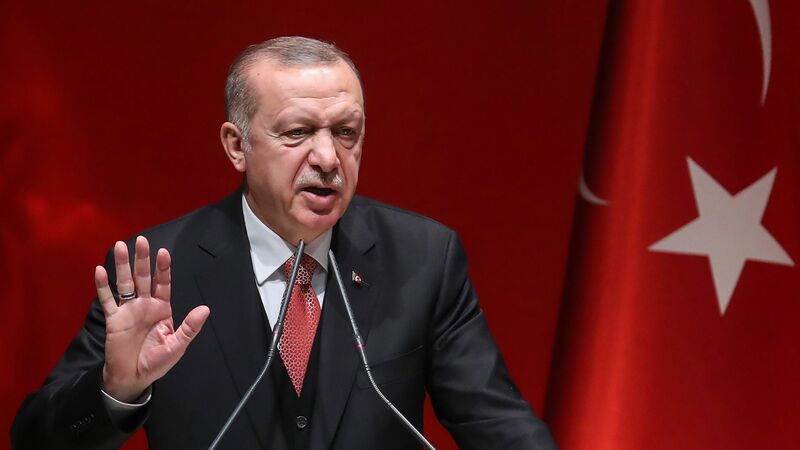 Between the lines: Erdogan wants New Zealand to restore the death penalty for the Australian shooter, Brenton Tarran, with these comments coming as part of Erdogan’s efforts to build support for his Islamist political party ahead of local elections on March 31. In a Washington Post op-ed, Erdogan said "there is absolutely no difference" between the attacks in New Zealand and those carried out by the Islamic State (ISIS).